Action Outdoors has launched a new youth program designed for 16 and 17 year olds, to help teenagers develop autonomy and make their first trip from home safe and enjoyable. 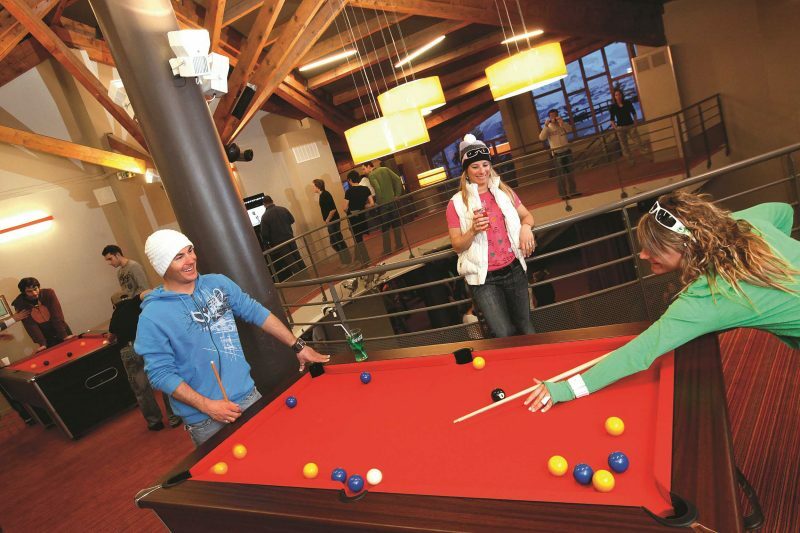 The holidays are based in the UCPA centres, a non-profit organisation that promotes ‘sport for all’ and provides instruction, equipment hire, lift passes and full board accommodation in its packages. There’s a dedicated member of staff on-site at all times to manage the group, plan their activities and ensure they sign in and out when leaving the centre. Two centres have been made available for these holidays, Argentiere and Val d’Isère with several dates through February, March and April 2019. Prices start at £500 per person, including 7 nights full board accommodation, 6.5 days lift passes, equipment hire, 23 hours of ski or snowboard instruction. “We’re helping to fill the gap between school and university trips, helping to get young people out on the slopes. 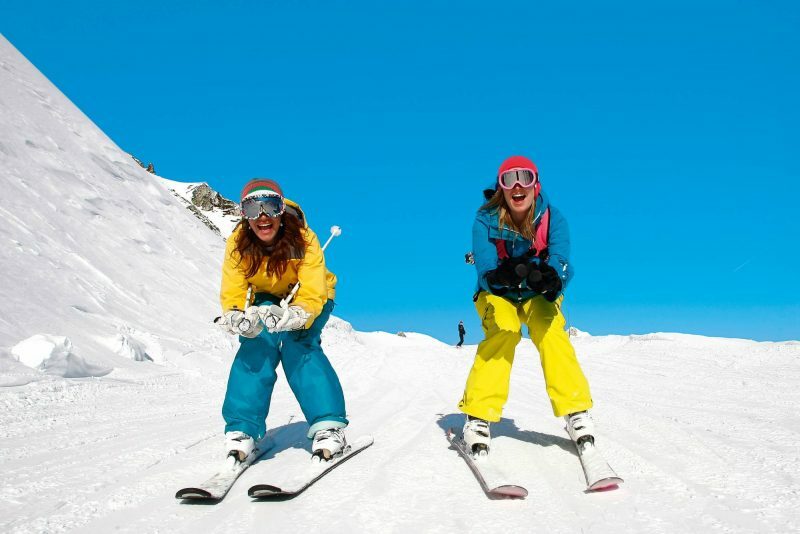 This will help to build up the skiing generation of the future and when Millennials are being locked out of society because of the economic barriers they face, they need all the help they can get.” Said David Robertson, Managing Director of Action Outdoors.